An extremely high quality sativa dominant auto. Hijack brings together two of the most legendary and most loved strains of all time, Jack Herer and AK-47. Jack Herer (Sensi), widely considered the pinnacle in Sativa genetics, has been crossed with the 8 times cup winning AK-47 (Serious). 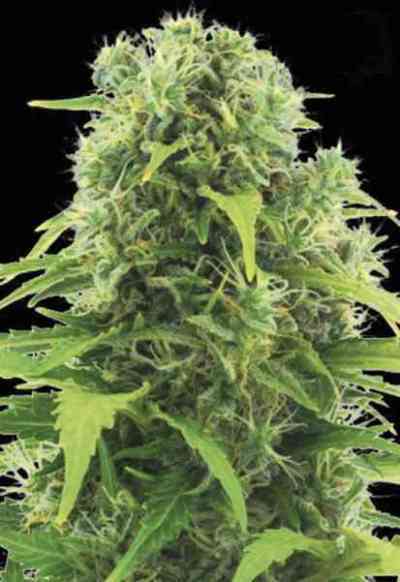 Once the AutoSeeds' team mastered this hybrid it was given the full autoflowering seeds treatment with the addition of a Siberian Ruderalis to produce a superb strain that is AutoSeeds' highest yielder after Auto Pounder. Hijack is an absolute must for all Sativa lovers, but the well balanced Indica genes from the AK-47 coupled with the speed of the Ruderalis mean it is not just a connoisseurs strain. Evenly balanced in structure, the stems produce multiple dense resin covered bud sites that exude a refreshing citrus-lime flavour with undertones of spice and sandlewood. 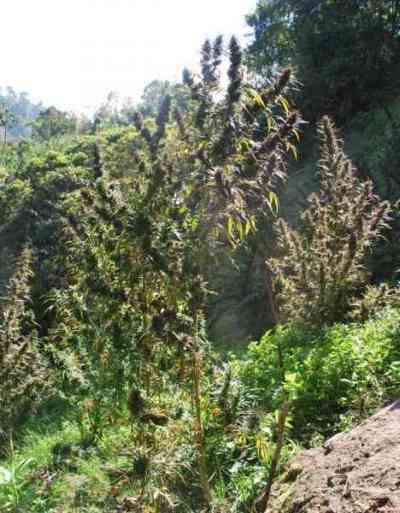 The stone is an “up” heady high mixed with an all round body buzz thanks to the AK-47. Hijack Automatic is ready in 70 days from seed to harvest, making it an outstanding option if you’re after a Sativa dominant plant but don’t want to wait all summer to get it. 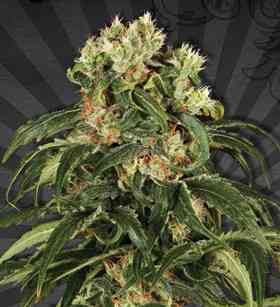 Unlike the Jack Herer parent this strain is considered very easy to grow.